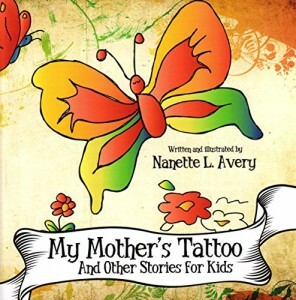 Good old-fashioned stories can be hard to find, so I was delighted when the author recommended her own children’s book to me. I doubt I would have found it on my own, and then missed out. There are three stories in this children’s book, and they are written so vividly, they almost cry out for illustrations. And yet, in fact the best read-aloud stories are those where the child can supply the pictures through imagination. This little collection of stories is perfect for that. One story involves a little girl, while the other two involve animals, making the whole collection perfect for younger children, for whom animals are always a winning subject. I also appreciate that while the stories have a mild adventure, they are not didactic or heavy with morals. They are plain and simple tales for the imagination to enjoy. An additional boon for this collection of stories is that the cover, and inside line drawings are absolutely delightful, making this children’s book even more appealing to young eyes. I can also imagine that the stories in the collection can trigger a child to make up their own tales, prompting a fun time of storytelling and imagination with younger children. In general, I’d recommend this for 5 to 7. Thanks, Ms. Avery, for alerting us to your work.